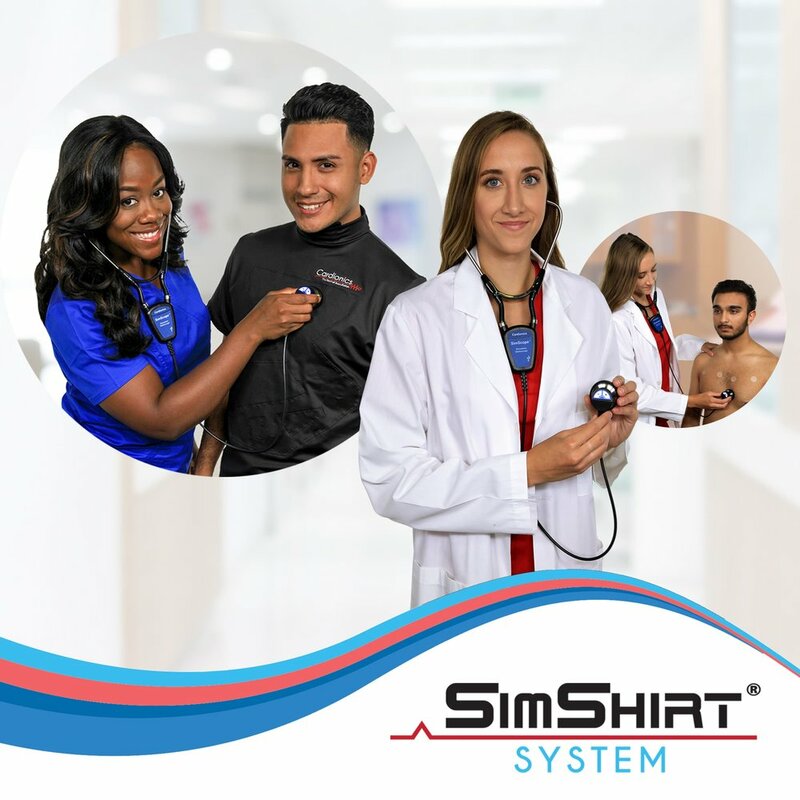 We’ve developed a wide range of auscultation products for clinical, learning, and telehealth systems. Discover our latest arrivals! Seeing is believing. Watch our auscultation products in action to learn how they work and why they’re the best in the business. Our Clinical System enables physicians to amplify and analyze physiological sounds. For medical professionals or students with hearing loss, we offer top-grade solutions through our line of electronic stethoscopes. Our Learning System is an innovative, holistic approach to auscultation and clinical education. Our goal is to give students the opportunity to practice critical skills in a fun, engaging way by equipping them with the most advanced tools in the industry. Our Telehealth Systems offer advanced solutions for the highest-fidelity auscultation. Our solutions send and receive patients’ physiological sounds, allowing for filtering, recording, and distributing of live heart and lung sounds. Got questions? Ready for a quote? Fill out the form below, and we’ll get in touch with you!